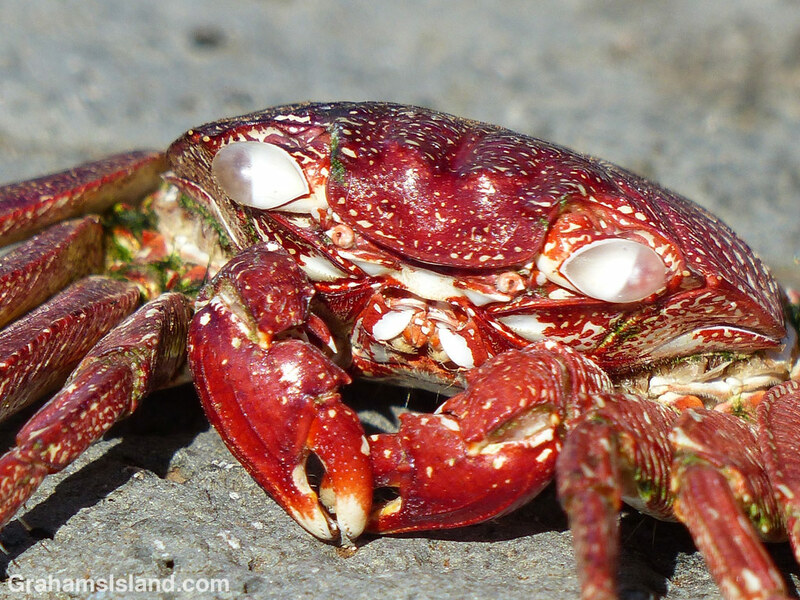 A’ama crabs can be seen on any visit to the shore. My appearance is usually met by a host of them scuttling for shelter. 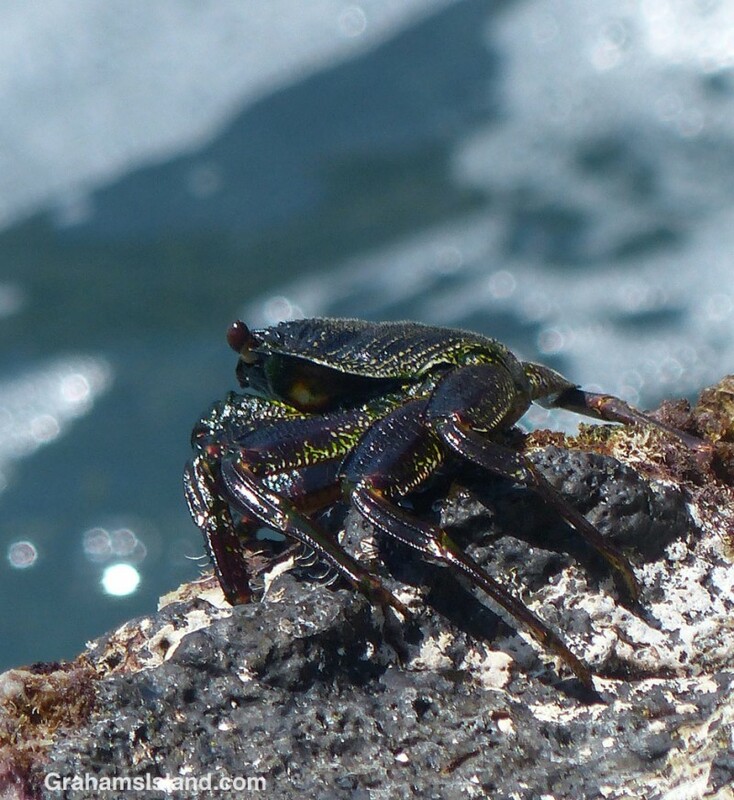 These crabs have cells called chromatophores that help camouflage them on the black lava rocks. When they shed their shells, the shell’s chromatophores are no longer alive and their true red color is revealed.